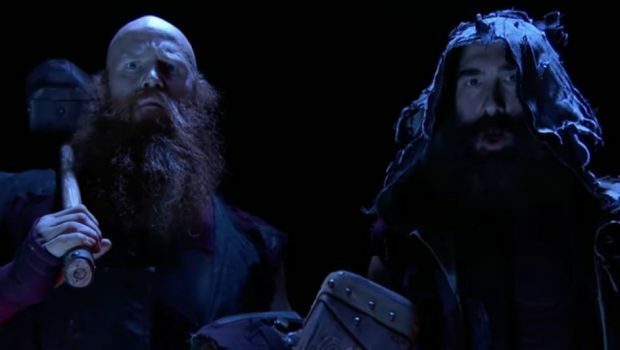 We learned last week that Luke Harper and Erick Rowan are coming back to Smackdown, a tag team once again. This time they’ll be called the Bludgeon Brothers. On one hand this is a shame, especially for Harper. This guy can go. His match with Randy Orton at Elimination Chamber was awesome. But any time he gets some momentum as a single, it fizzles out. 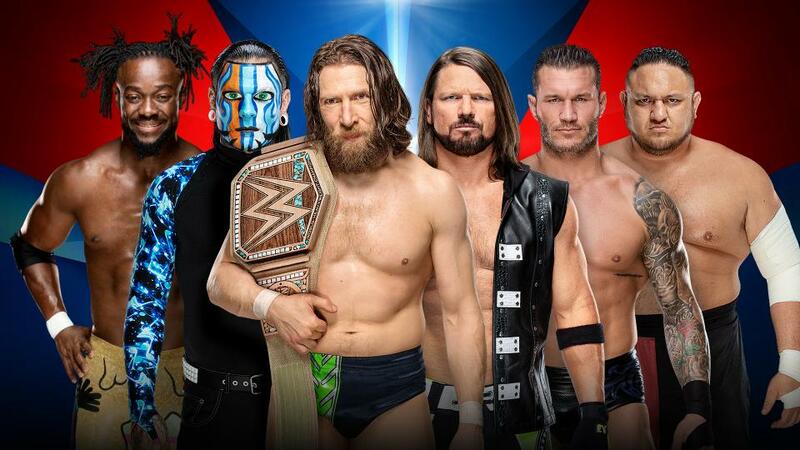 So they put him back with Rowan, as that’s worked in the past. Plus, it’s not like Rowan was doing much anyway. 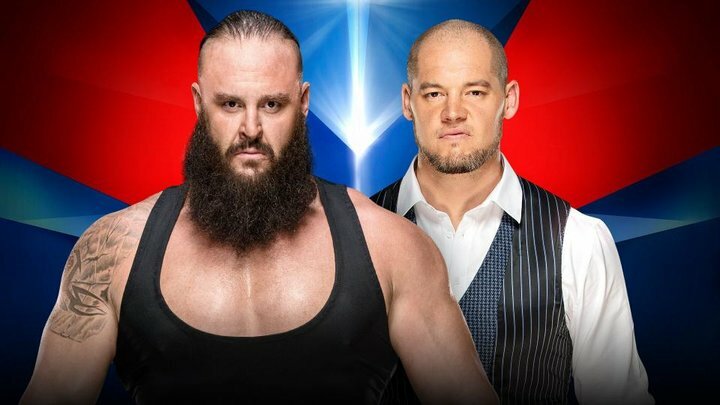 No matter what these guys do, they’ve been painfully stuck in the shadow of the Wyatt Family. This is no different. Their vignettes are shot in a wooded area, which is synonymous with the old Wyatt Family vignettes. Rowan still has the sheep mask. 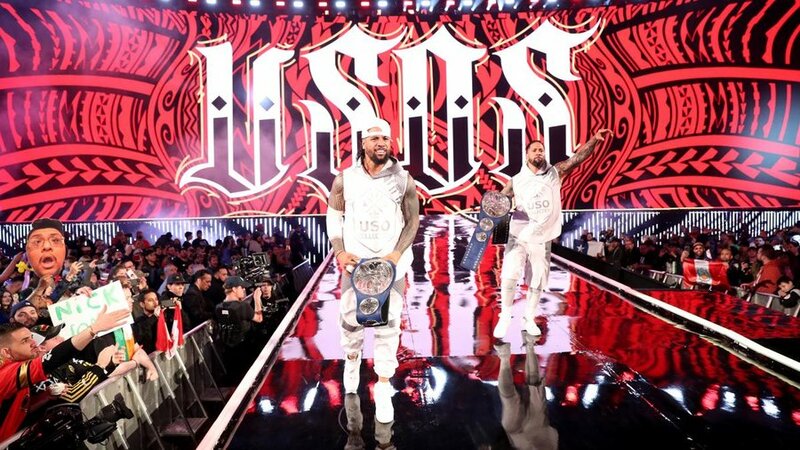 And what their saying is in very much the same tone as their promos with Bray. They’ve shifted the focus, but essentially they’re the same characters. 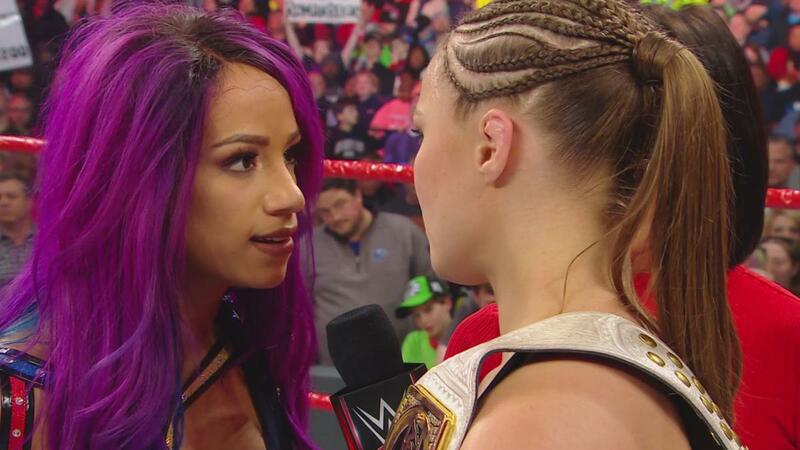 So at this point, is there any harm in just putting them back with Bray? 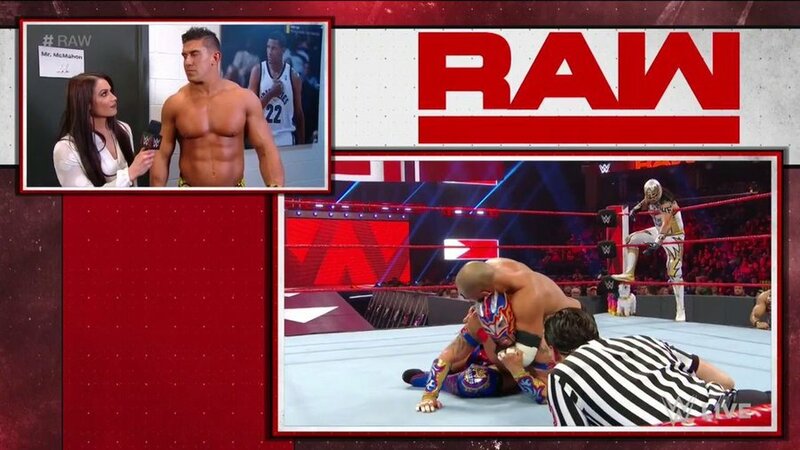 The poor guy is dying a miserable death on Raw right now. I’ve talked about how he needs a new coat of paint or something. 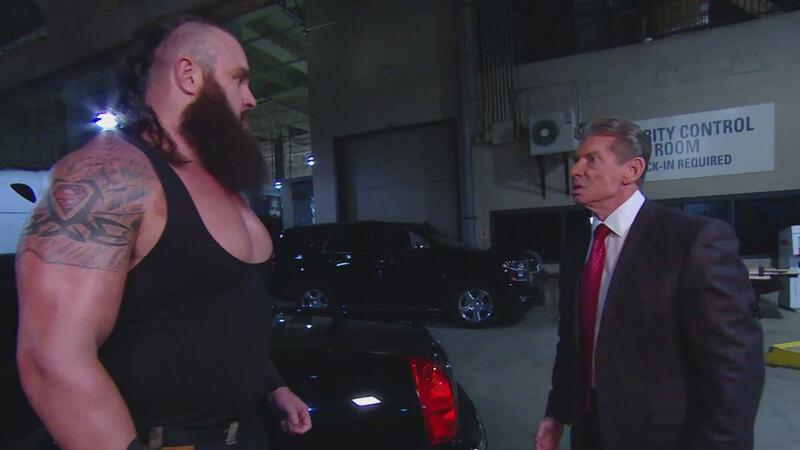 While the Wyatt Family is hardly new, at least it worked. 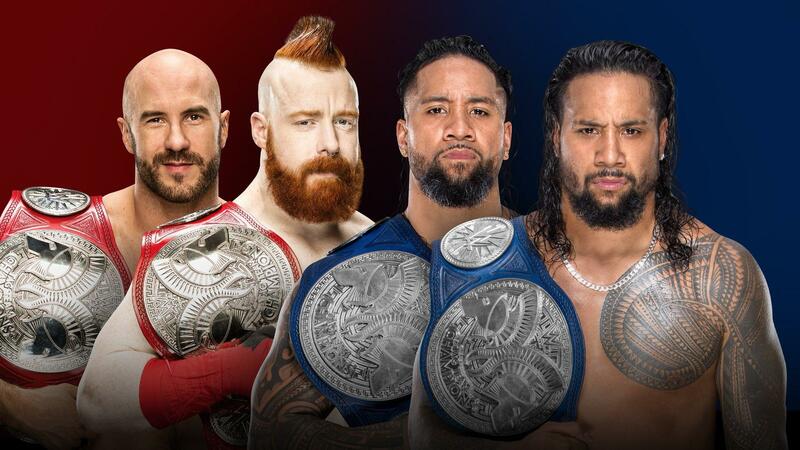 Why not trade Harper and Rowan to Raw, and bring two guys of equal value over to Smackdown. Titus O’Neil and Apollo Crews come to mind. Or better yet, why not just move Bray back to Smackdown? On Team Red, he’s become a punch line. 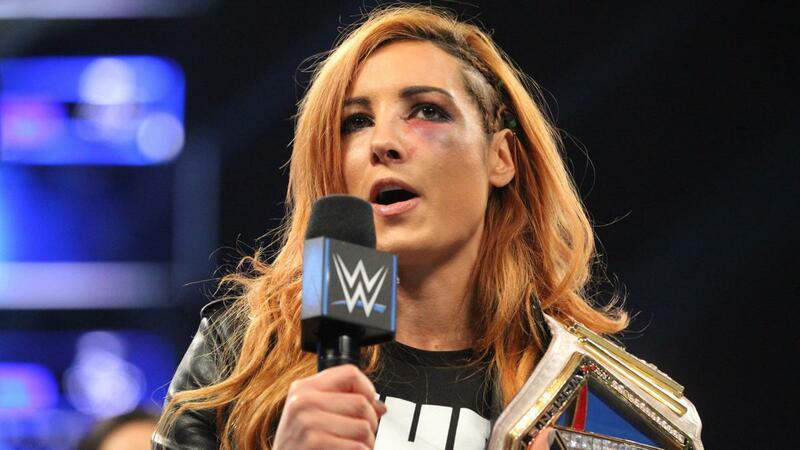 On Team Blue, he was WWE Champion. Can somebody throw this poor guy a lifeline? Throw all three of them a lifeline! Daniel Bryan opens the show in his home state of Washington. 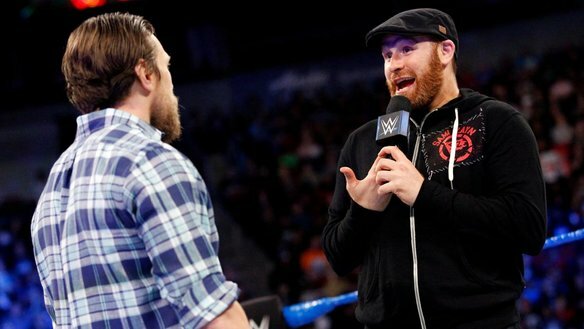 A confrontation with Sami Zayn and Kevin Owens ensues. This opening segment made me realize how much I miss Bryan as a wrestler. Clearly I’m not the only one. He’s more over than any of today’s full-time guys. It’s almost a waste for heels to prod Bryan about not being able to wrestle anymore. It’s not going anywhere, but it makes people want to see it that much more. 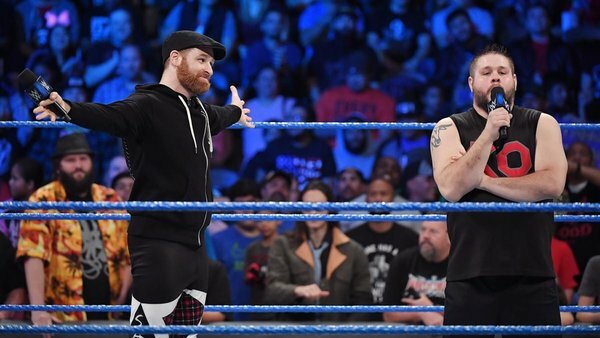 Heel Sami Zayn is a lot of fun. Or at least he was this week. He needs new music, though. 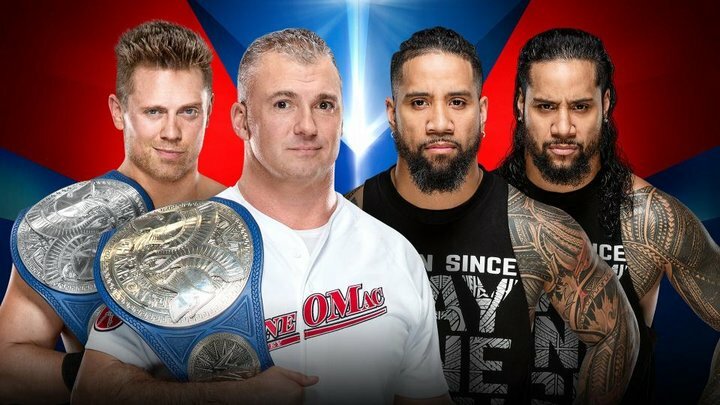 Michael Cole fills in for Tom Phillips, who is “on assignment.” First we get Corey Graves on both shows, now we’ve got a few weeks of Cole on both shows. 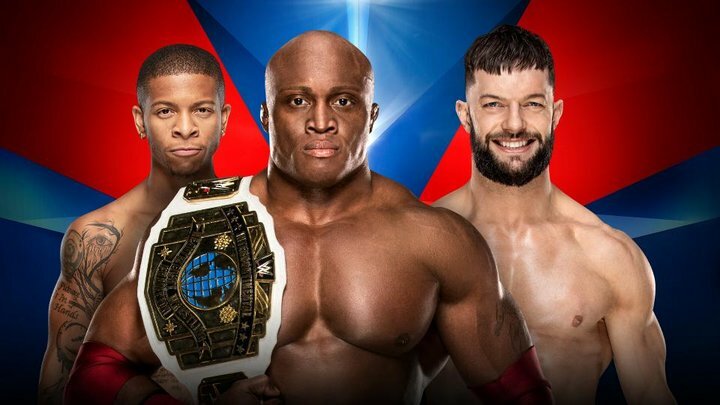 Do we just want to have Saxton pull double duty and get it over with? Sin Cara def. 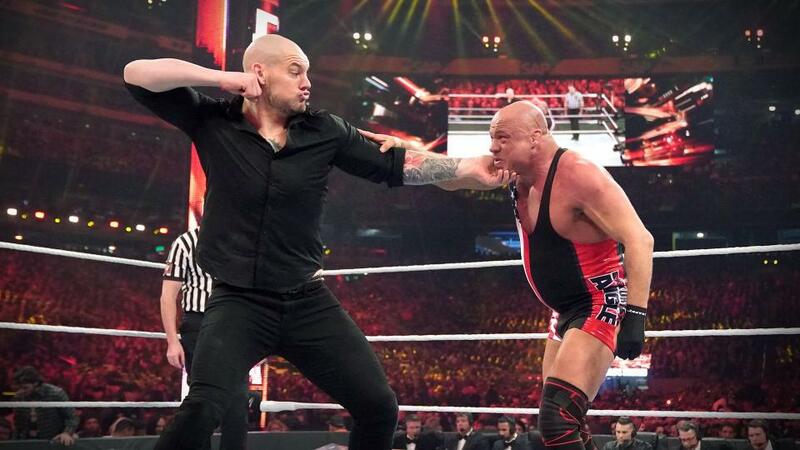 Baron Corbin via count-out. Sin Cara isn’t becoming the United States Champion. Not now, anyway. He’s good enough for a larger role, though. He’s damn sure got the talent for it. 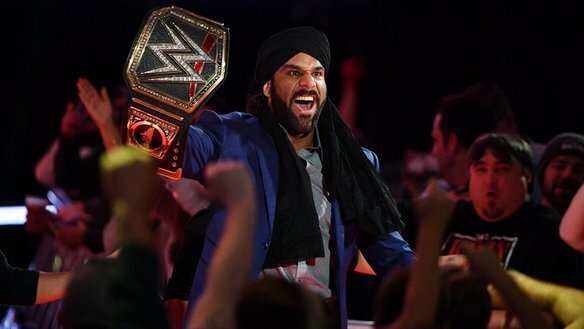 Jinder Mahal challenges Brock Lesnar to a match at Survivor Series. 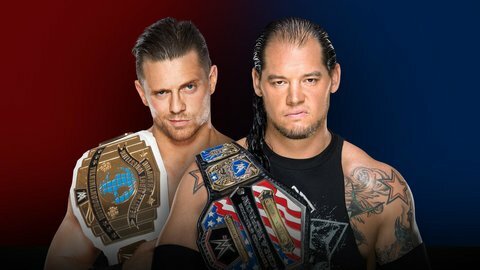 AJ Styles interrupts and attacks the WWE Champion. Well, they went and did it. It’s Brock Lesnar vs. Jinder Mahal at Survivor Series. The silver lining in all this? 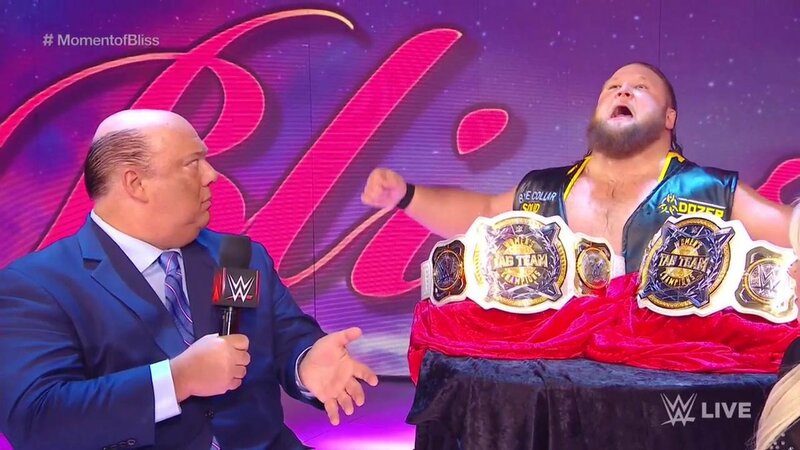 I’m very curious to see how Paul Heyman puts Jinder over as a credible opponent. 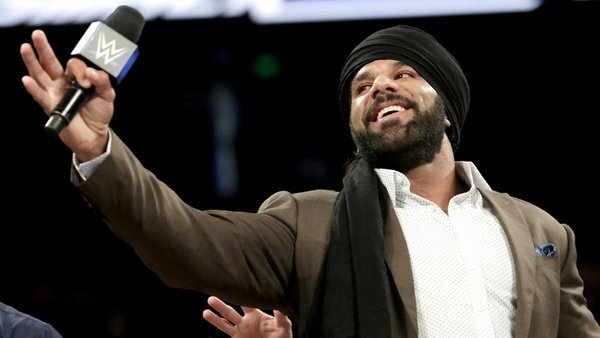 Styles took exception to Mahal saying he’d beaten everyone worth beating on Smackdown, since “you haven’t beaten AJ Styles.” For the record, Jinder beat AJ in May, during the build-up to the Backlash match where he won the title. In their defense, I wouldn’t want to highlight that in building to a match between them. Dolph Ziggler def. Bobby Roode. 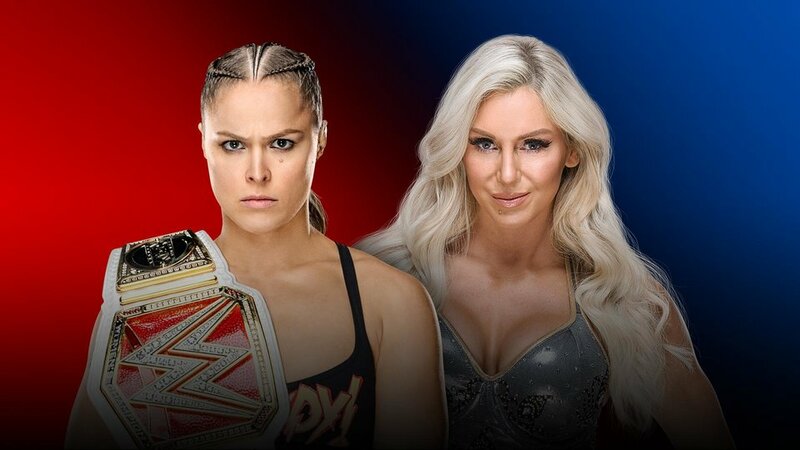 50/50 booking rears its ugly head again. Not exactly a stellar match, either. 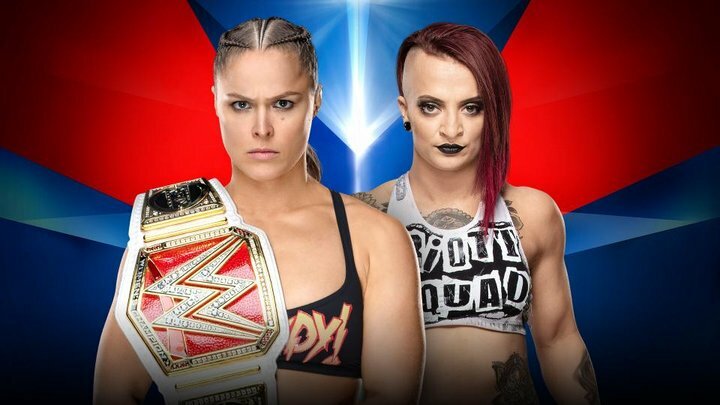 On the upside, they didn’t have Roode lose on pay per view. Kevin Owens and Sami Zayn def. Randy Orton and Shinsuke Nakamura. 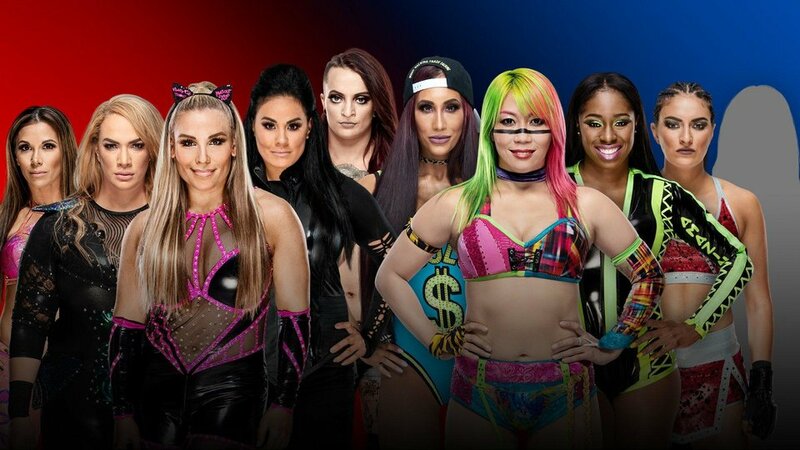 Really good match. Particularly for Nakamura, who’s had a rough couple of months. 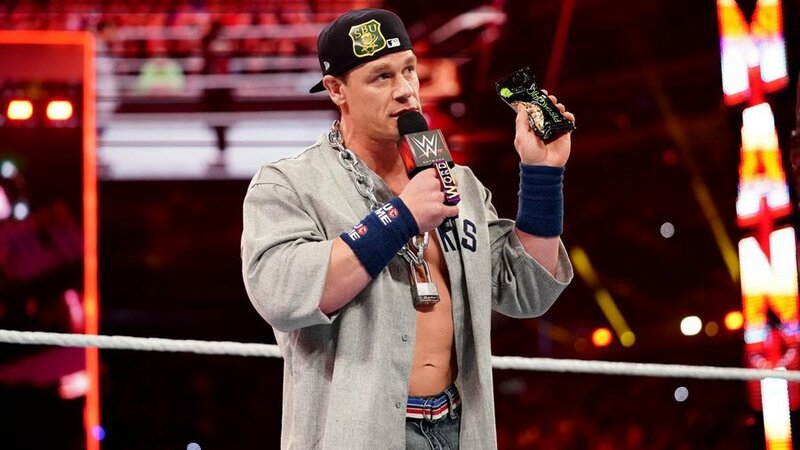 He and Jinder had ZERO chemistry, and their matches suffered for it. So for Nakamura to be in there with Sami Zayn, who he had an amazing match with in his NXT debut, was a huge breath of fresh air. Zayn and Randy Orton were awesome together. 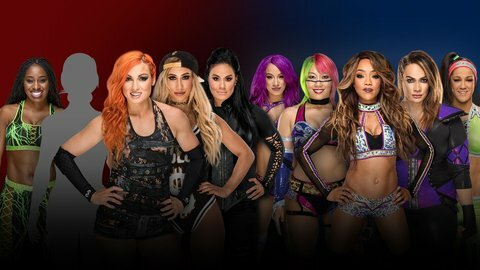 How about a program with them, and then one between Nakamura and Owens as a palette cleanser from Summerslam and Hell in a Cell? 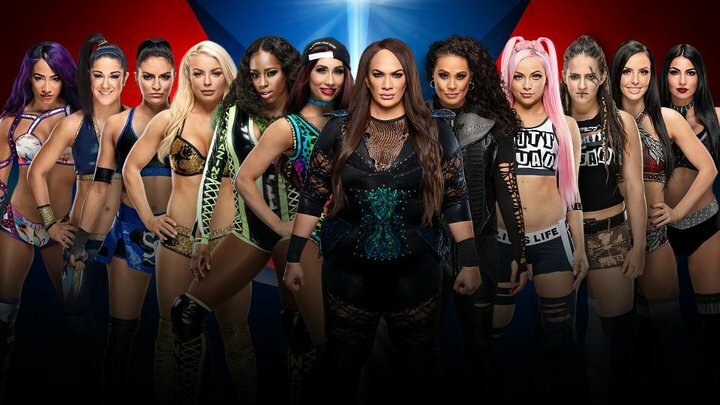 This entry was posted in Wrestling and tagged #SDLive, Baron Corbin, Becky Lynch, Bludgeon Brothers, Bobby Roode, Bray Wyatt, Brock Lesnar, Brock Lesnar vs. Jinder Mahal, Carmella (WWE), Charlotte Flair, Corey Graves, Daniel Bryan, Dolph Ziggler, Erick Rowan, Jinder Mahal, Jinder Mahal WWE Champion, Kevin Owens, Lana (WWE), Luke Harper, Michael Cole, Naomi (WWE), Natalya (WWE), Paul Heyman, pro wrestling, professional wrestling, Randy Orton, Sami Zayn, Shinsuke Nakamura, Sin Cara, Tamina Snuka, The Wyatt Family, Tom Phillips, WWE, WWE news, WWE reviews, WWE rumors, WWE Smackdown, WWE Smackdown Live, WWE Smackdown Results, WWE Survivor Series, WWE Survivor Series 2017 on 10/18/2017 by primaryignition.